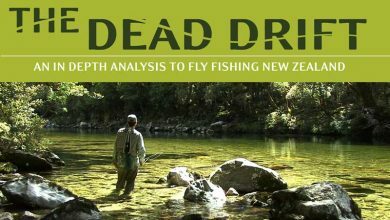 New Zealand is reknowned as one of the best places for fly fishing on the planet and is surely on the bucket list of every fly angler out there. 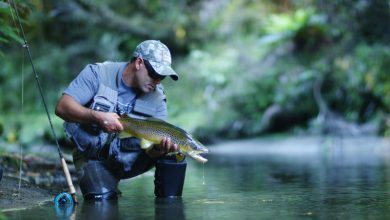 Here's a selection of films and shows that will make you drool with envy and start saving those pennies. 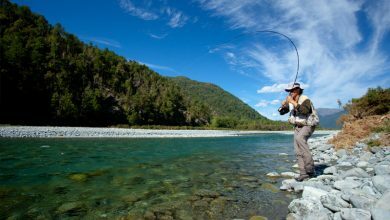 The backcountry of New Zealand holds a special place in the heart of all Kiwis. 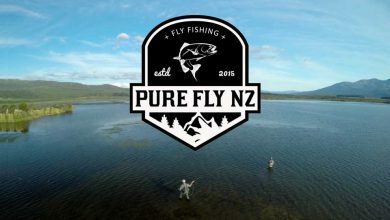 "Going bush" is a national past-time, and Kiwi fly fishers like nothing better than the sun on their backpack, the cold touch of a mountain stream and the opportunity of sight fishing to giant trout in pristine settings.These two films explore a number of backcountry fisheries with anglers who exude a profound connection to the wilderness. 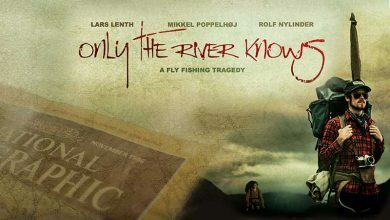 The cast of the film is as extensive and varied as the landscapes explored. 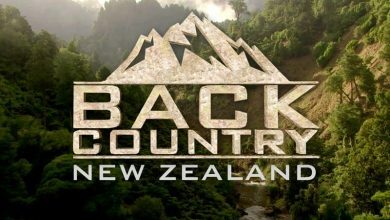 In the end it is dedicated, inspired people will ensure that the spirit of the backcountry will thrive, preserving a world that we are proud to hand over to those who come after us. 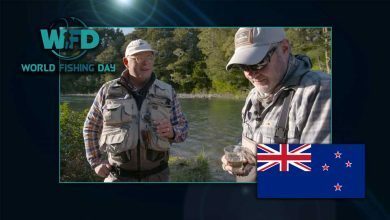 Join Al Brown and Andrew Harding on the banks of the Tongariro in New Zealand for some of the best rainbow trout fishing in the world. 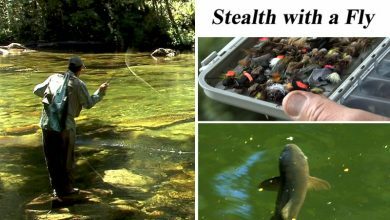 The boys got the show off to a flying start, before heading to the National Trout Centre to meet some kids trying fly fishing for the first time, and learn more about the work that goes on at the hatchery, and preparing the catch for the smoker.